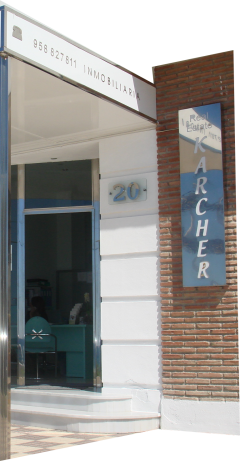 Welcome to Inmobiliaria Karcher, based in La Herradura on the southern coast of Spain. Established since 1996, we are now in our 18th year of helping people to find their ideal Spanish property. Whether you are looking to buy or to sell, we stand by you and offer our help throughout. We offer all types of properties: villas, townhouses, apartments, land and business spaces. The locations that we cover include the areas of La Herradura (including Cerro Gordo and Punta de La Mona), Cotobro, Almuñecar and beyond. Our clients are just as likely to be from Australia or America as from Andalusia and we are proud that much of our business comes via personal recommendations.